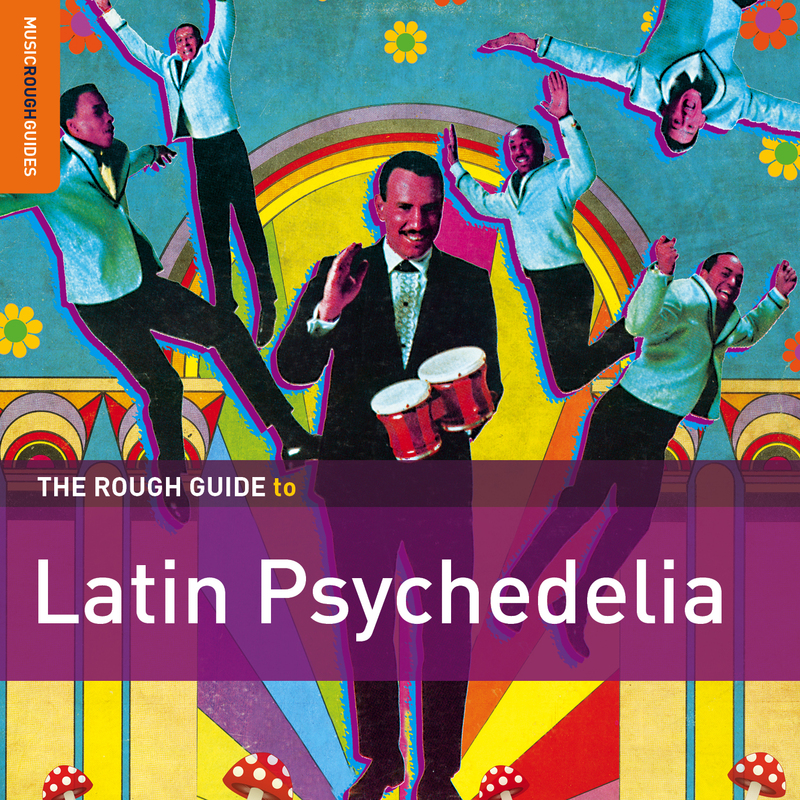 Here’s a terrific collection of mostly lesser-known artists and tracks from Latin America and Latino USA incorporating the influence of psychedelic rock. 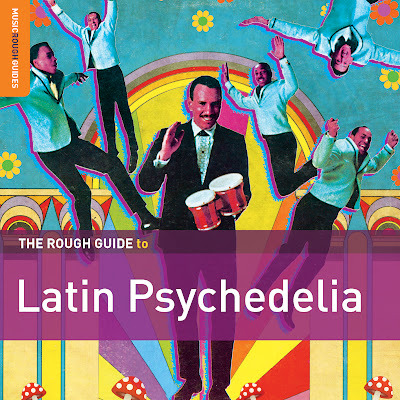 Pablo (DJ Bongohead) Iglesias has done a great job as the selector, and his liner notes (covering everything from Santana to salsa to head shops in Lima, Peru) put the psychedelic influence into focus (or, perhaps more appropriately, out of focus). 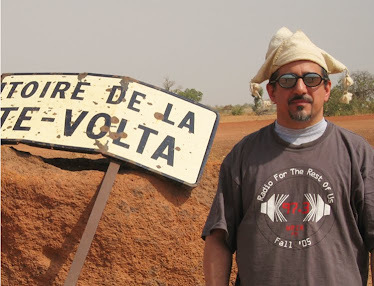 The primary emphasis is on 1970’s recordings, but there are a few of recent vintage, the best of which is track 18 from Chicha Libre’s last album. Lots of quality cuts here: 3 is Cuban-country psych, 8 is a Latin jam session with fuzzy guitar right next to the trombone, 11 is a fabulously woozy Colombian take on rumba catalana from Barcelona, and 17 is a brilliant Venezuelan band that sounds half like Santana and half like Jethro Tull (no kidding). Maybe best of all are two tracks from Peru: 12 is a blistering funk-acid rock hybrid and 14 is a mix of cumbia and garage rock that sounds like it should have been on the Nuggets 2 box set. A mind-expanding experience and my favorite compilation so far in 2013 – nice work, folks!